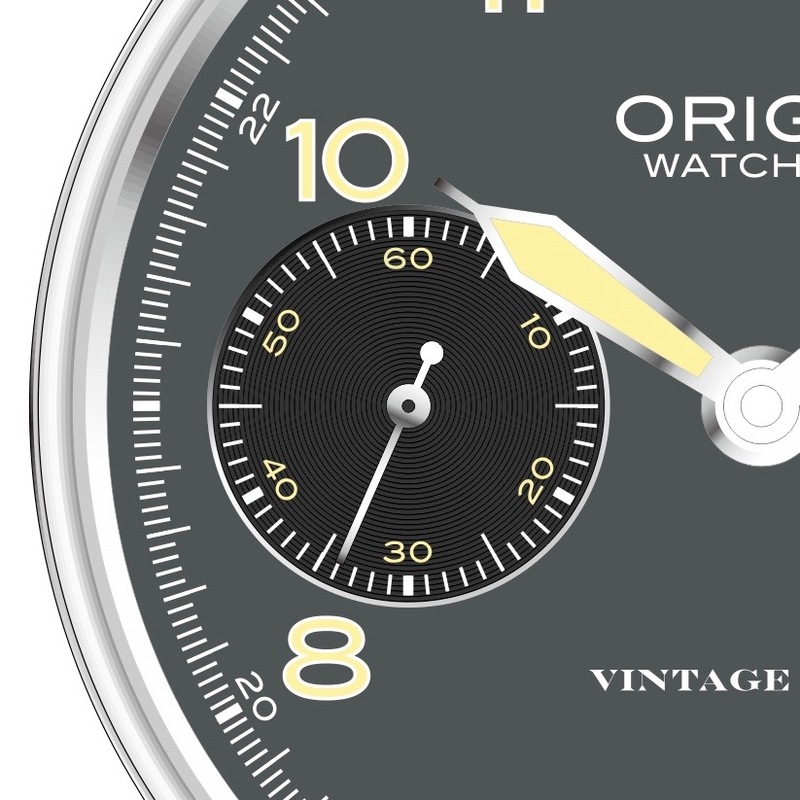 Vintage Field Watch - 2nd Edition — Origin Watch Co.
We have been working on the redesign of our Vintage Field Watch for over a year and I'm very excited to share with you what we have come up with. Since our first edition watch was built from parts that were not designed by us, we have always felt that we needed to develop our own designs. We first started with the dial and, nearly a year ago, published some concepts. We received positive feedback, but instead of trying to fit them into the existing case, we decided to redesign the entire watch. 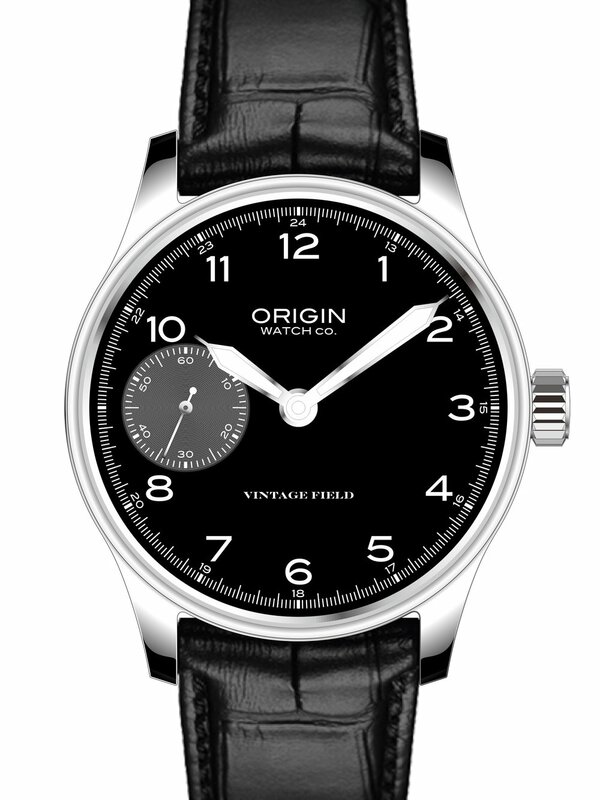 Our goal remained to design the watch that was very much themed after and reflected the spirit of watches worn by soldiers in WW2, such as the Type A-11 produced by the likes of Elgin, Waltham, and Hamilton. While paying tribute to the military heritage, we wanted to upgrade the original designs and create a modern timepiece that functioned well in the field and looked good suited up. We spent time researching extensively the design directions and took cues from many past and contemporary brands - Eterna, Stowa, IWC, Longines, Hamilton, Weiss Watch Company, Oris, Tag Heuer, Elgin, Laco and others. We spent a lot of time figuring out the design of the new case and then worked on improving the fine details of the dial and hands. After many and many design iterations, we are very pleased to share with you our new Vintage Field Watch. We are excited to bring three new timepieces to market in mid 2017. We completely redesigned the case, increasing the diameter of the watch from 41mm to 42mm and thickness from 9.5mm to ~14mm. While the new case will be larger, we think the watch will wear well on any wrist as we worked hard to decrease the thickness of the case walls and bezel. The three piece construction will have a combination of polished and matte finishes. We are adding an oversized coin-edged crown for easy winding. The double-domed sapphire crystal will be treated with anti-reflective coating; the exhibition caseback, also cased in sapphire glass, will be larger than that of the current model and display gourgeous mechanical movement that we have been working with. At present, we plan to continue to work with Sea Gull movements as they proved to be very reliable. We love the simplicity and practicality of our current dial and wanted to build on it, thus spending significant amount of time refining the dial design. 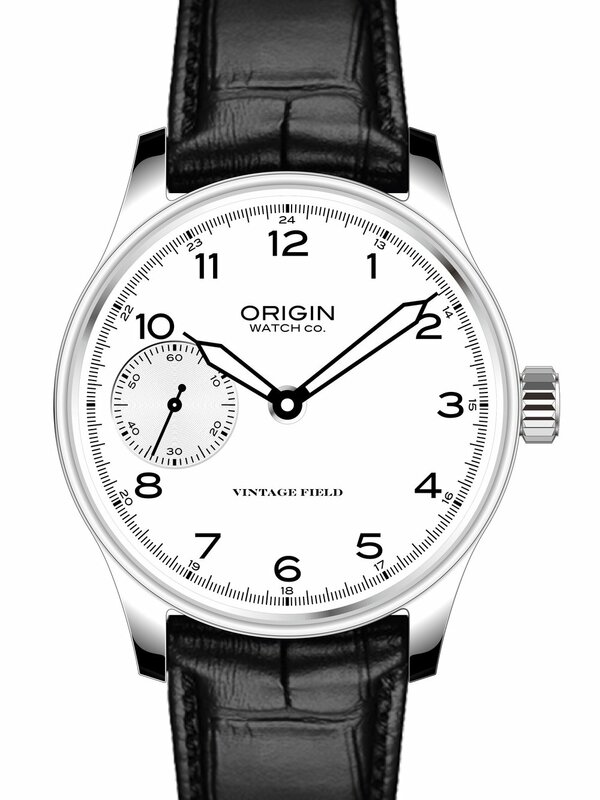 It is the gem of the watch - large, clean, simple, practical, yet refined. The polished case bezel will be thinner than that of our first edition watch, which means the opening will be larger, displaying a vast dial canvas. We updated the entire layout, changed the size and placement of the numerals and selected a cleaner but more pronounced font type. We are introducing an oversized contrast colored and slightly sunken-in sub-dial with a turning design. While other practical watches go for minute indicators we are introducing military time indicators by every hour marker. 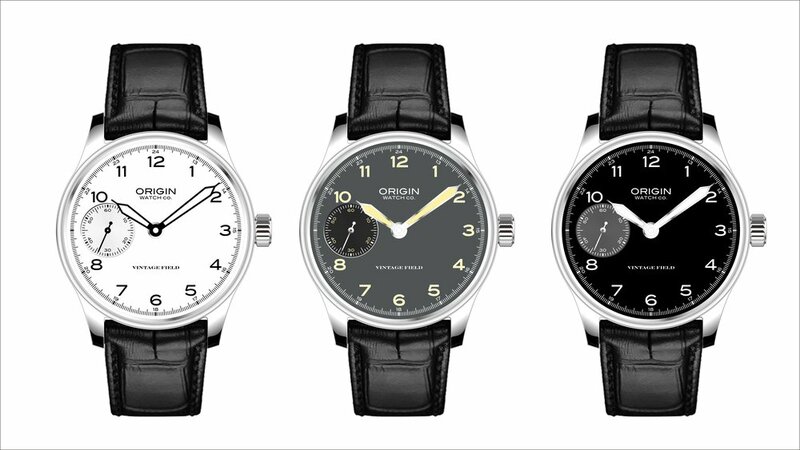 The new dial design will be availabe in three colors: white, black and grey. The black and grey dials will have numerals, markings and hands painted with luminescent paint. We love our tie shape hour and minute hands and will continue to use them in this design. As with the first edition, the watch will be available with two straps, a high end calfskin leather for a refined look and a custom made canvas field style strap. We also chose to increase the size of the case lugs to 22mm (from the current 20mm) as we think larger straps will look more refined with this case design. We are now moving from the design phase to building the molds, individual parts and assembling the prototypes. After the prototypes are tested and refined, we will offer the watches on Kickstarter at an attractive introductory price. We hope that you will choose to fund our project and be one of the first to own the new edition Vintage Field Watch. We put a lot of love and labor in making this timepiece and will ensure that it is of the highest quality. We invite you to follow us on Instagram, sign up for our email or keep checking status here. We anticipate the launch of the project in March 2017 but will refine dates after the prototype phase is complete.